Sensor based LIBS analyzers play a major role in industrial recycling for a fast and precise classification and sorting of scrap metals. 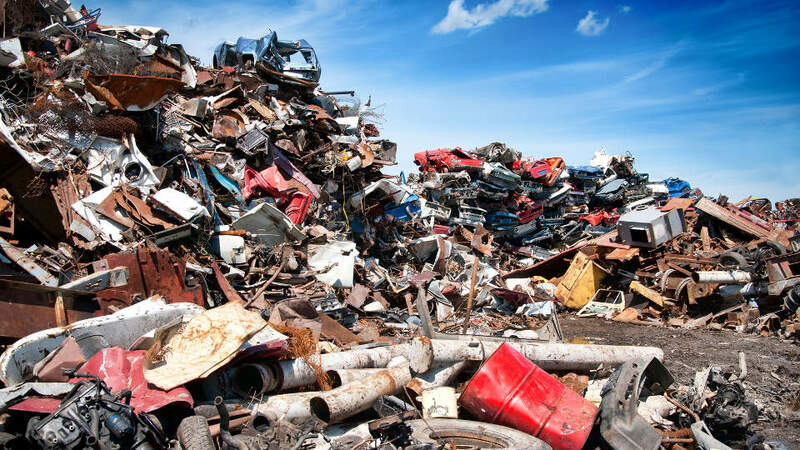 In times of dwindling resources and growing demands for price increasing primary raw materials worldwide, high-quality secondary raw materials recycled from various scrap (urban mining) have become increasingly important for economic and ecological reasons. Conventional separation usually applied to segregate homogeneous fractions from mixed scrap often require a multi-step sorting with very different sensor based classification techniques. While most of these methods have very limited measurement capabilities for particular types of scrap only, laser-induced breakdown spectroscopy (LIBS) provides a precise characterization for a wide range of scrap metals at the same time based on chemical multi-elemental analysis of the atomic composition. Short pulse laser radiation generates a plasma of excited atoms and ions that – when recombining – emits a characteristic line spectrum of all chemical elements present similar to a fingerprint. Thus, a variety of recyclable materials like metals and alloys can be analyzed qualitatively and quantitatively. 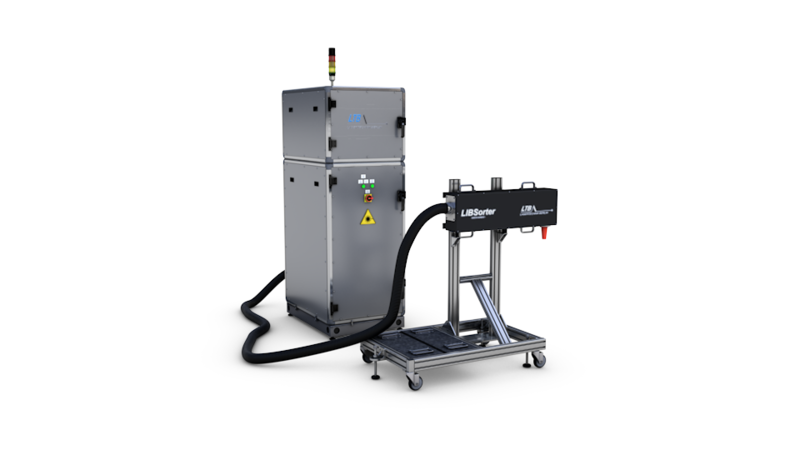 The LIBSorter 300 is a versatile inline analyzer for the online classification of scrap metals in industrial recycling. 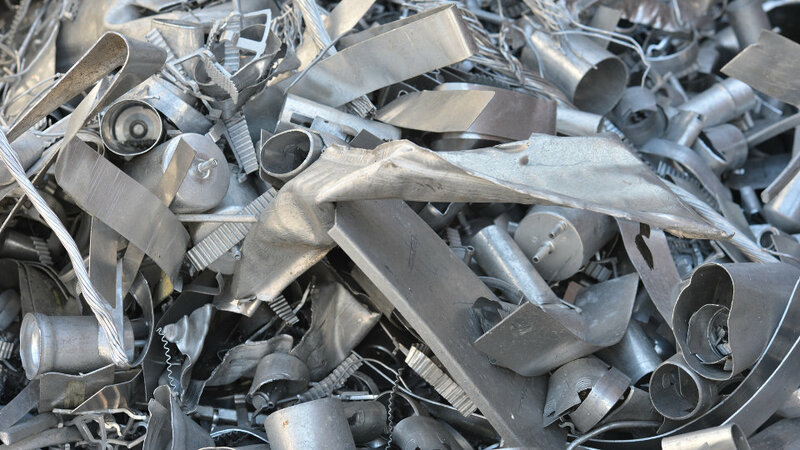 The chemical multi-elemental analysis of scrap by means of laser-induced breakdown spectroscopy provides the reliable classification of customized and homogeneous fractions for subsequent separation. The LIBSorter 300 gains advantage over the commonly used multi-step recycling by classifying extensive high-quality secondary raw materials within a single process step only.